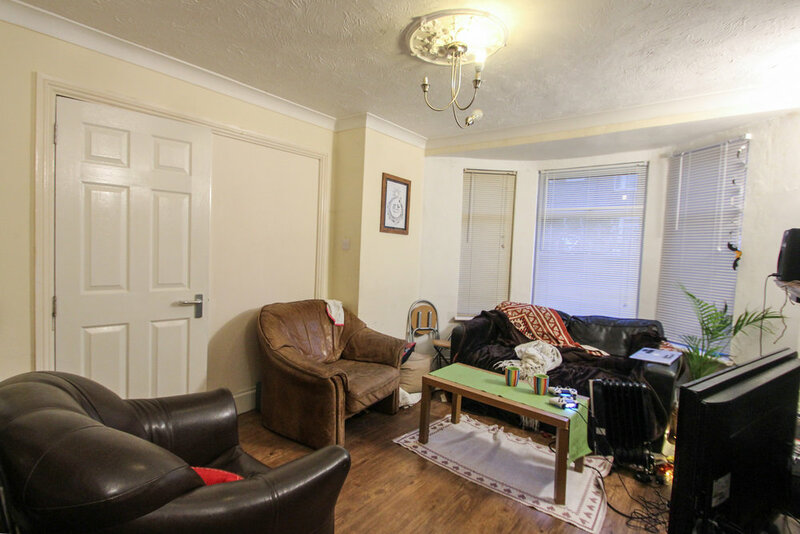 Pavilion Properties are delighted to offer this four double bedroom student house situated on Mayo road, minutes away from the very popular Upper Lewes Road. 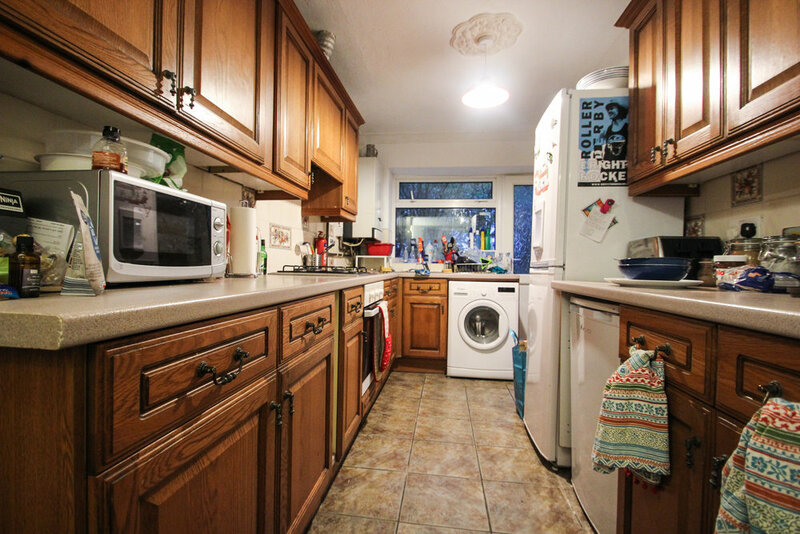 This property comprises four double bedrooms, large open plan living room/ kitchen, bathroom with shower over bath and a good sized garden. 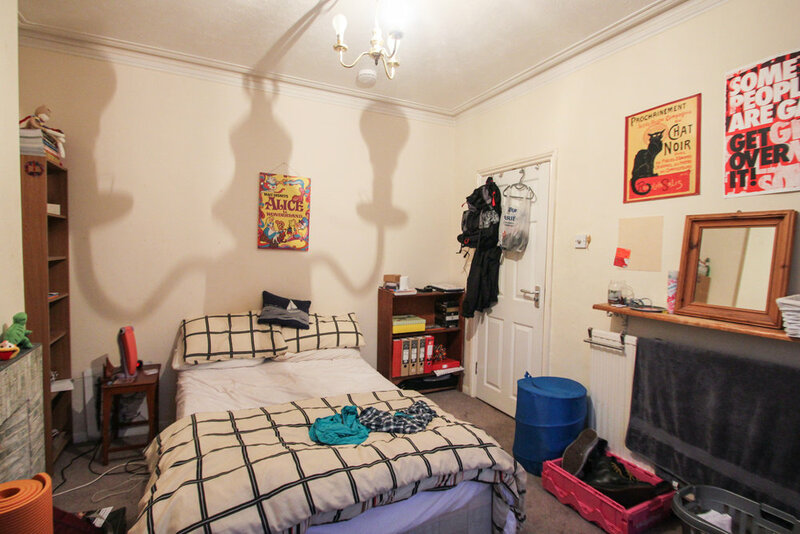 This property is in a fantastic location for students by being a 5 minute walk to Lewes Road and 9 minute walk to London Road Station.